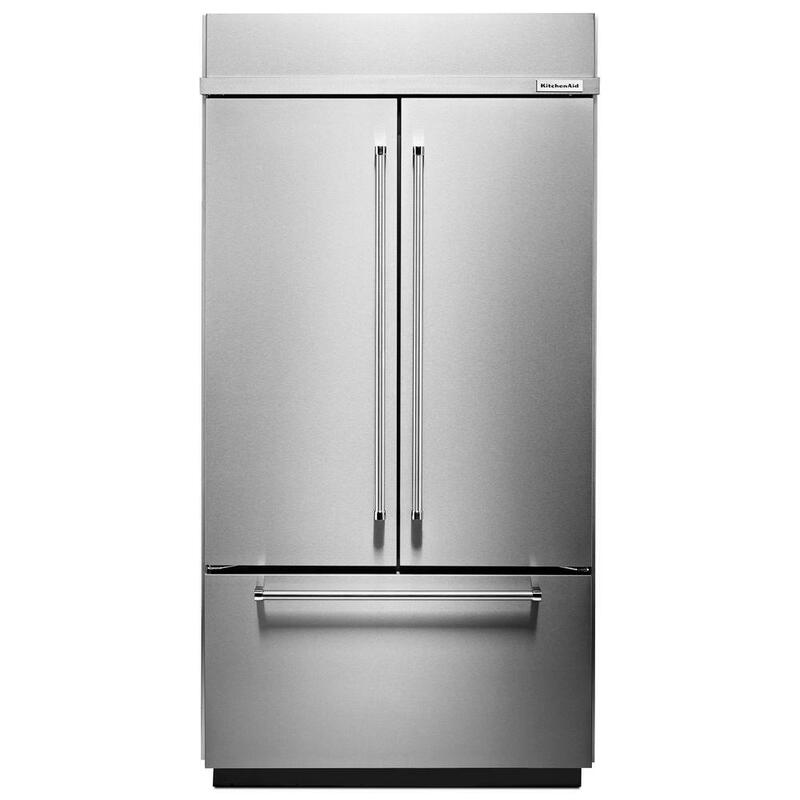 The Frigidaire 36 in. 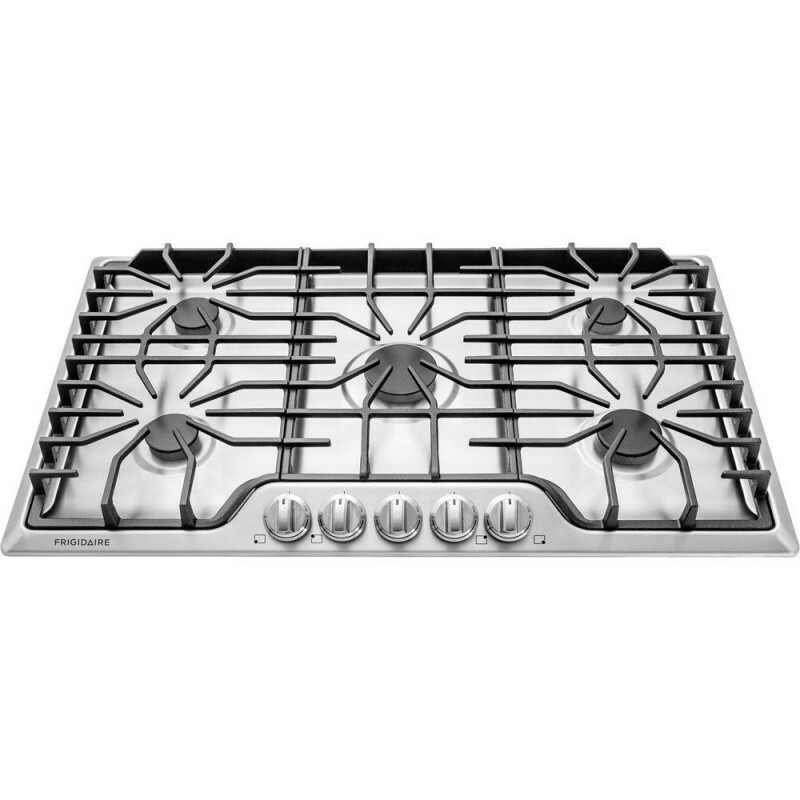 Gas Cooktop has 5 sealed gas burners including a powerful 15,000 BTU Quick Boil Burner and a Simmer Burner that is perfect for delicate foods. 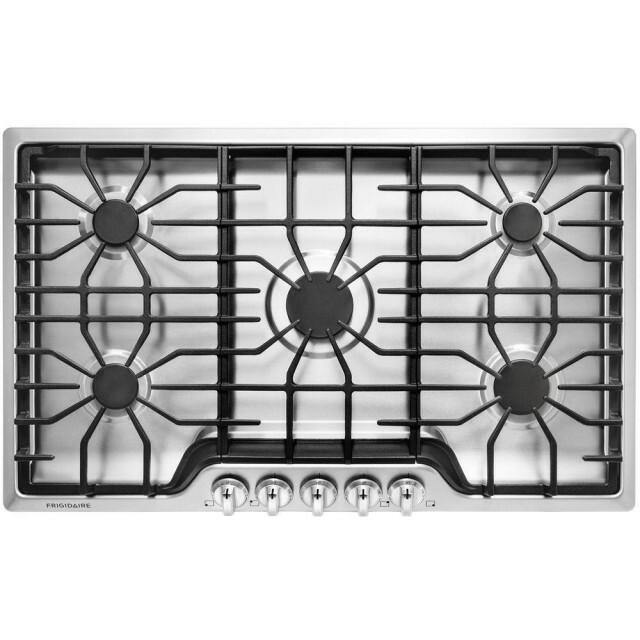 Heavy-duty continuous grates are dishwasher-safe so you can clean and move heavy pots and pans between burners easily. The all-new design features angled front controls that are easy to use and seamless recessed burners.